Copyright © 2019 All Rights Reserved. 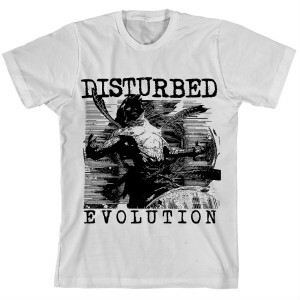 Musictoday II, LLC, is the seller of all Disturbed Merch Traffic merchandise and is solely responsible for all aspects of your purchase. 2019 Evolution Tour Line. 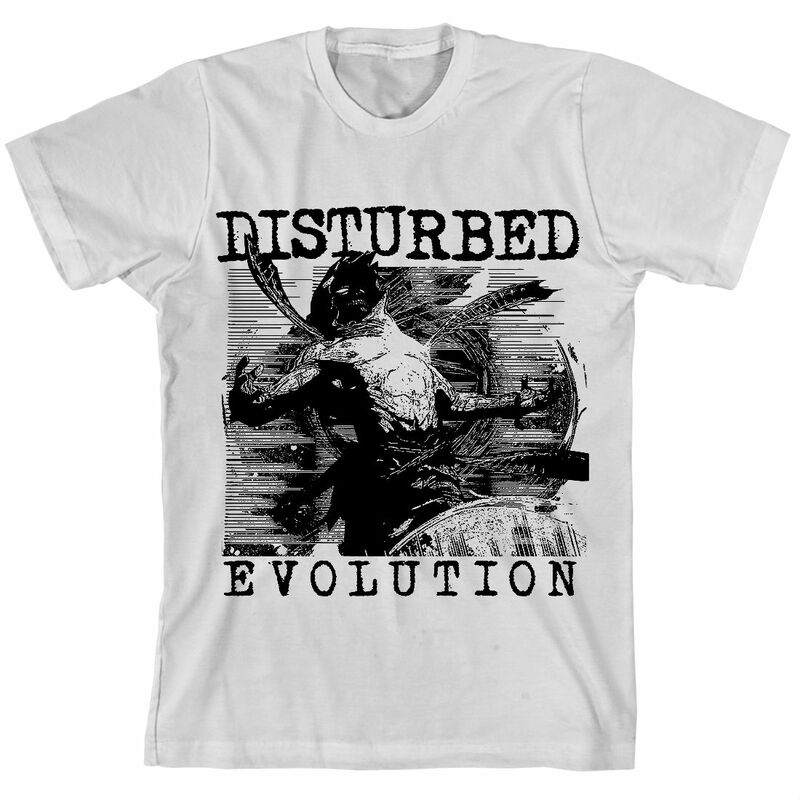 White 100% cotton t-shirt featuring large front print. Purchased for my husband for Valentine's Day, after seeing the show in Peoria, IL. Shirt is great quality and he was very happy with it since he didn't buy one at the show!